Francesca Curmi reached the second round of the doubles competition. 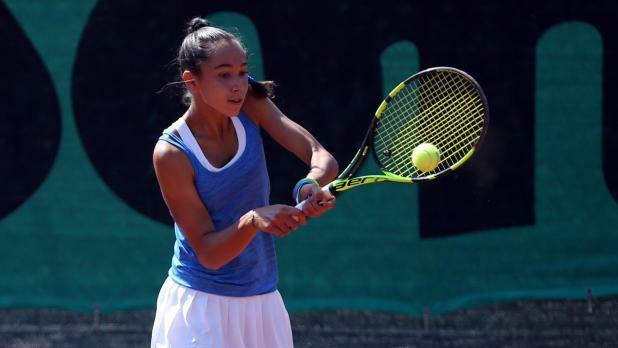 There were mixed news for Maltese tennis at the Australian Open for juniors on Sunday as Francesca Curmi progressed to the second round of the women's doubles but Helene Pellicano was knocked out in the girls singles. Curmi, partnering French player Loudmilla Bencheikh, came from a set down to overcome Amber Marshall and Annerly Poulous 2-6 6-4 10-8. The win was somewhat sweet revenge for Curmi who on Saturday she was knocked out of the singles competition by Poulous 6-1 0-6 6-2. Curmi and Bencheikh, who are seeded seventh in the doubles tournament will now face Russia's Maria Krupenina and Daria Snigur, of Ukraine, this week. Earlier, Pellicano was eliminated from the singles competition when she went down to Hungary's Adrienn Nagy, of Hungary, 6-3 6-1. Nagy will now face Russia's Daria Frayman who had the better of Japanese player Natsumi Kawaguchi 7-5 4-6 7-5. Pellicano, on her grand slam debut, will now be in action in the doubles tournament when she teams up with Spanish player Marta Custic to take on Canada's Leylah Annie Fernandez and American Sasha Wood on Monday. 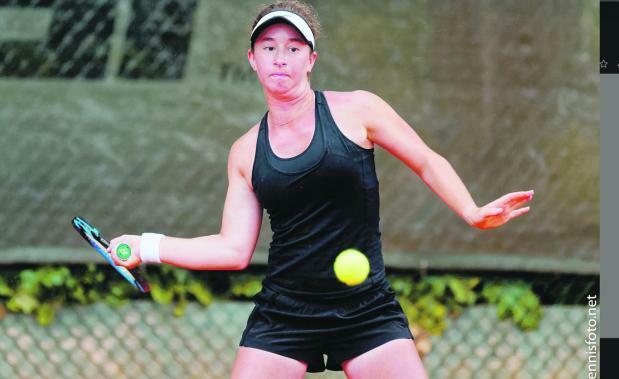 Helene Pellicano will open her Australian Open campaign against Hungary's Adrienn Nagy.